Freehub body for use with Ritchey WCS Apex & Zeta rear hubs, Shimano 10 to 11 speed conversions compatible. Can I use this part or any other Ritchey part to convert a WCS DS V4 Rear Shimano Hub to 11 speed ? 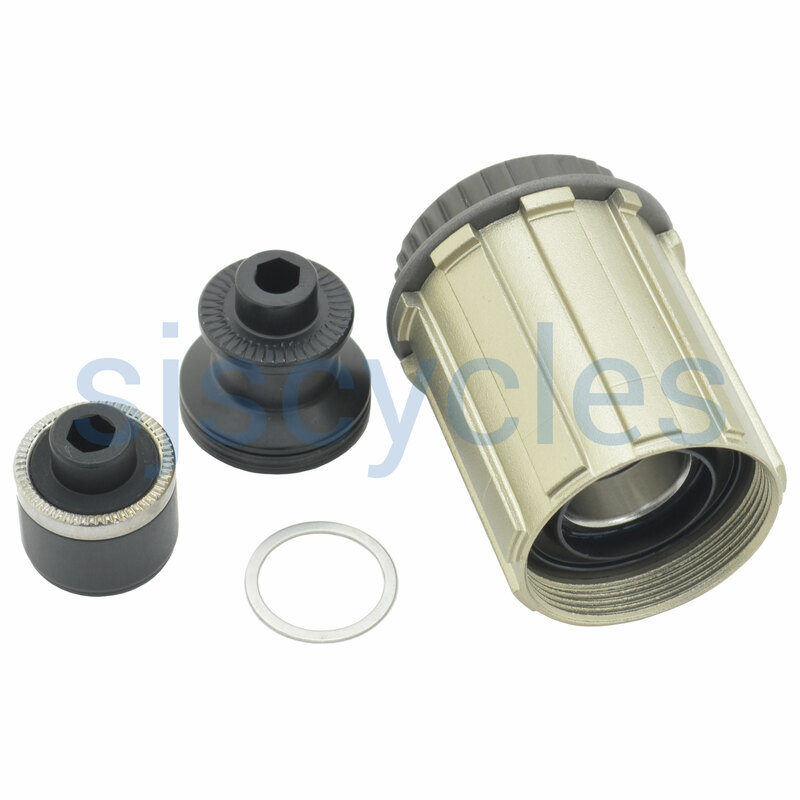 Can this part -SJS Cycles part number : 47199 be used to upgrade a Ritchey V4 WCS DS 10 Speed Road Hub to 11 speed? The V4 WCS DS wheels are 10 speed only and cannot be converted to use 11 speed.